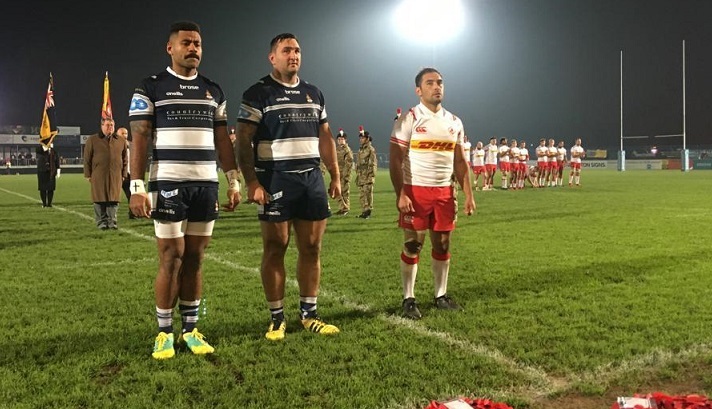 Serving British Army members Junior Bulumakau and Nathanael Titchard-Jones with Canada skipper Phil Mack at the pre-match Remembrance ceremony. Watch Junior and Nathanael give their reaction to facing international opposition and to being part of the wreath-laying ceremony before kick off below. 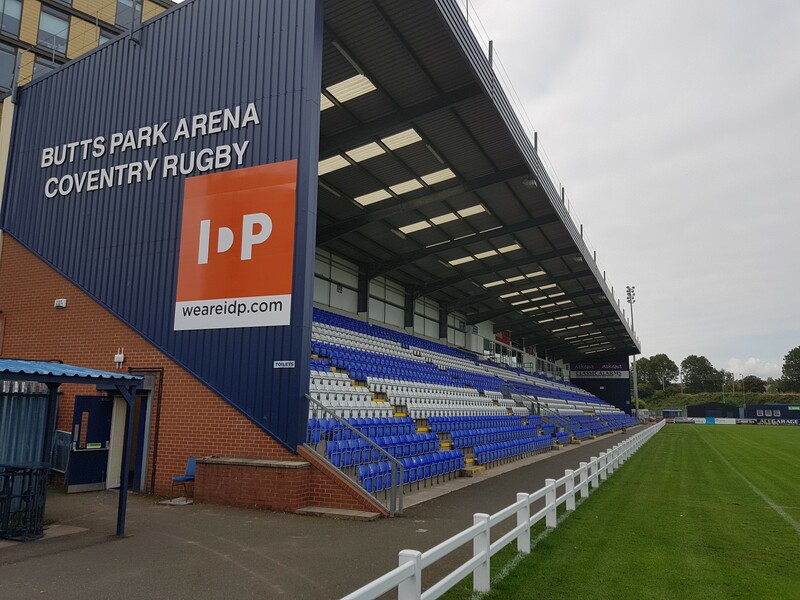 To watch all of Coventry Rugby’s video content subscribe to our You Tube channel Coventry Rugby 1874. Posted in News and tagged Canada Rugby, Coventry Rugby, Junior Bulumakau, Nathanael Titchard-Jones.